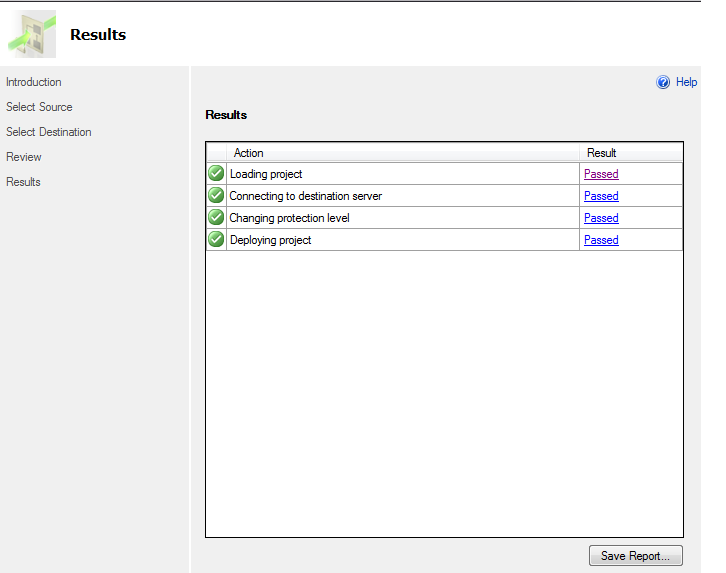 This entry was posted in SQL Server and tagged #SQLCoOp, SSIS by Chris Yates. Bookmark the permalink. While I am doing the deployment using the Administrator Account, it worked fine, even its working with Agent Job (Administrator Account as owner of the job), TSQL and from Visual Studio with my ID. But while deploying the same file with my ID which have full Admin rights in the Windows server as well as in SQL Server also, Deployment Wizard did not launch and throws the error “To launch the Integration Services Deployment wizard, one of the components: Integration Services, Management Tools – Basic or SQL Server Data Tools has to be installed by the %SQL_PRODUCT_SHORT_NAME% Standard, Enterprise, Developer, or Evaluation Edition. 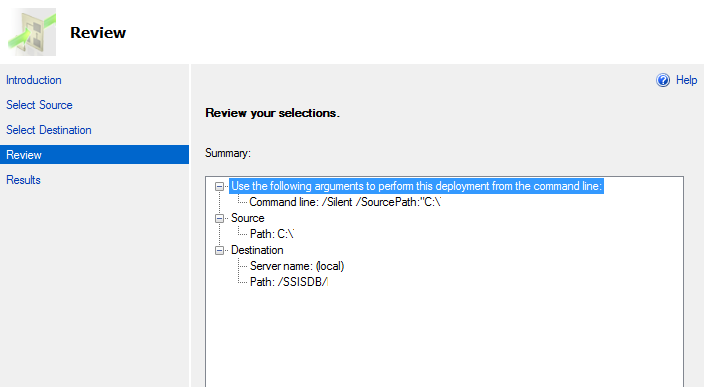 To install a component, run SQL Server Setup and select the component name.” What extra privilege I need to put and at what location, is I at folder level access or where. Please help. did you find a solution to this, I am getting the same thing, I upgraded a W7 install of MS SQL 2012 to 2014 with BIDS and what you have above is what I get when launching the deployment wizard. The 2012 ver still works.